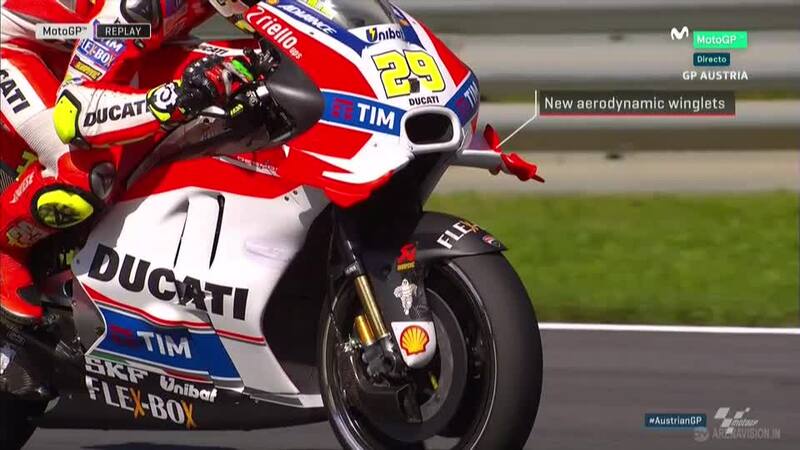 Andrea Iannone (Ducati Team) topped FP3 ahead of teammate Andrea Dovizioso, after the older Italian had gone fastest on Friday ahead of his 250th GP start. 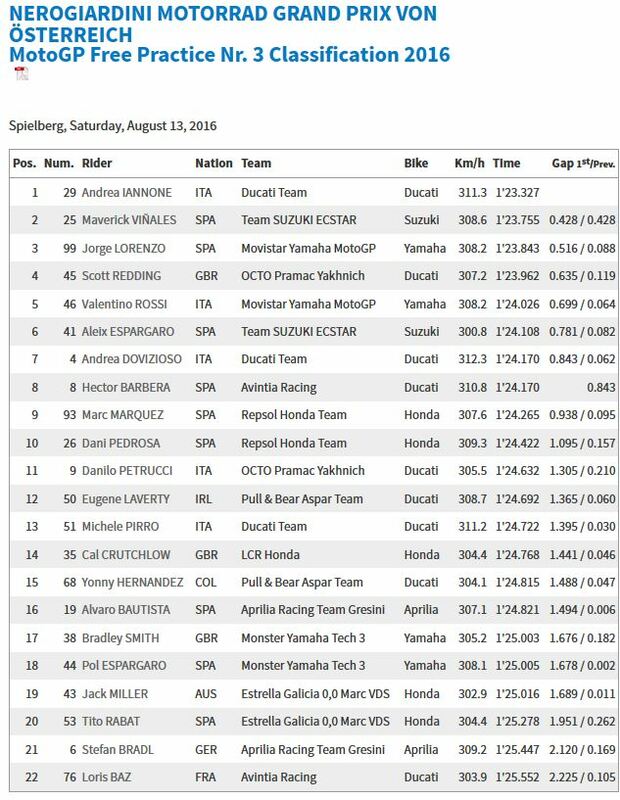 Team Suzuki Ecstar rider Maverick Viñales was third fastest after having topped FP1, with reigning world champion Jorge Lorenzo (Movistar Yamaha MotoGP) taking a big leap up the timesheets into P4. 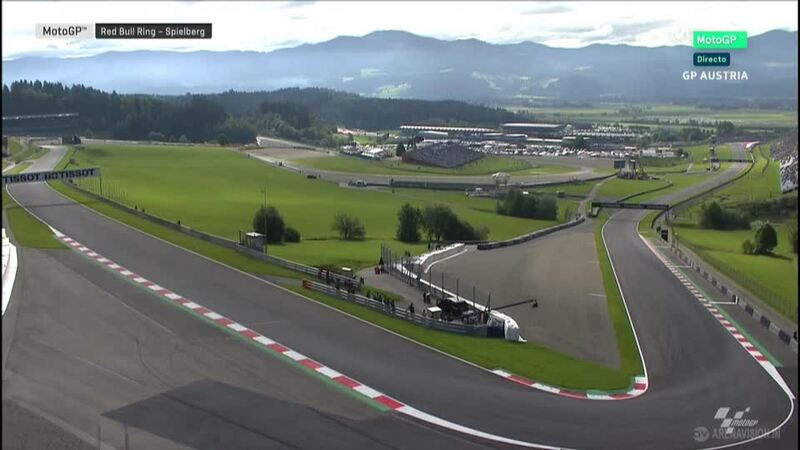 The focus of the session focused on an incident at Turn 3, however, as Marc Marquez was the first to improve on Saturday morning and the Repsol Honda Team rider went up into third on the combined timesheets – but the championship leader suffered an incident later and was forced to watch the lap times tumble as his Q2 position came under threat. 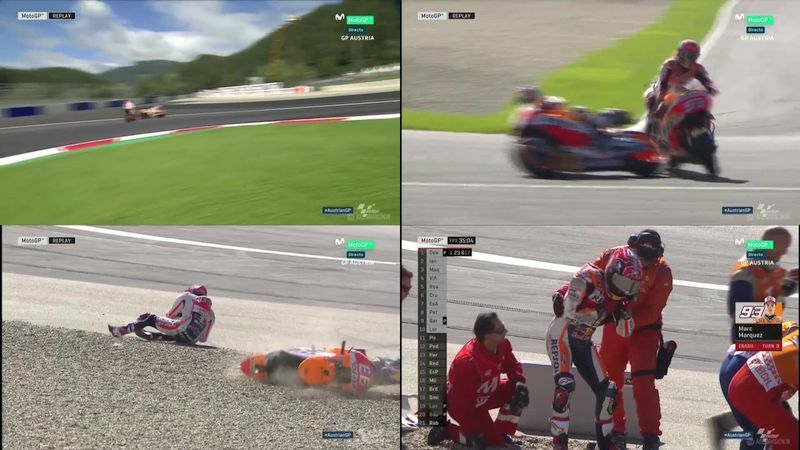 The drama at Turn 3 for Marquez almost became drama for the entire Repsol Honda Team as Dani Pedrosa headed into the corner off the racing line, with teammate Marquez following – and then getting to the corner too hot and having to avoid his teammate. 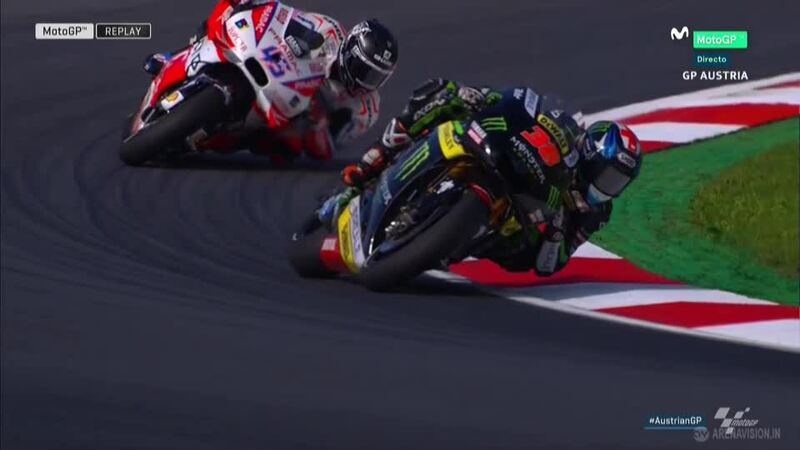 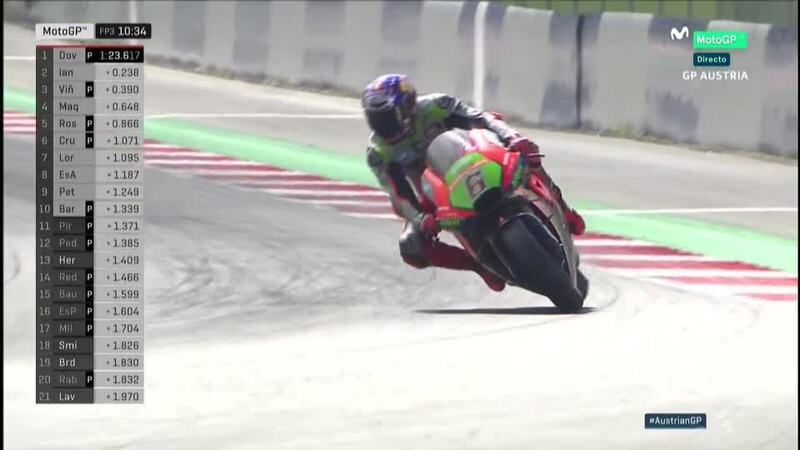 The split second decision made by the younger rider saw him take to the outside, further unsettling his Repsol Honda as he just missed Pedrosa – and then took a hard impact just ahead of the run off area. 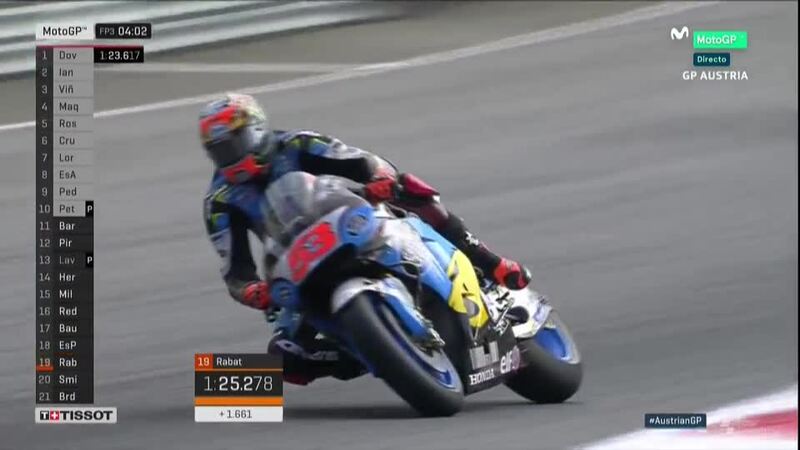 The 2013 and 2014 World Champion was slow to his feet and headed back to the box – before heading to the medical center. 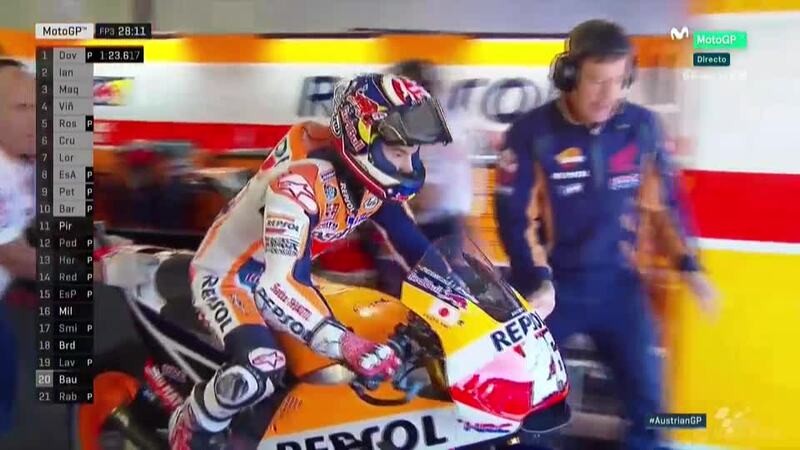 Marquez is reported to have briefly dislocated his shoulder, with the tyre warmers remaining on in the Repsol Honda garage as the 4-time world champion had the shoulder strapped and stabilized, intending to continue the race weekend and undergoing an ultrasound to double check the damage. 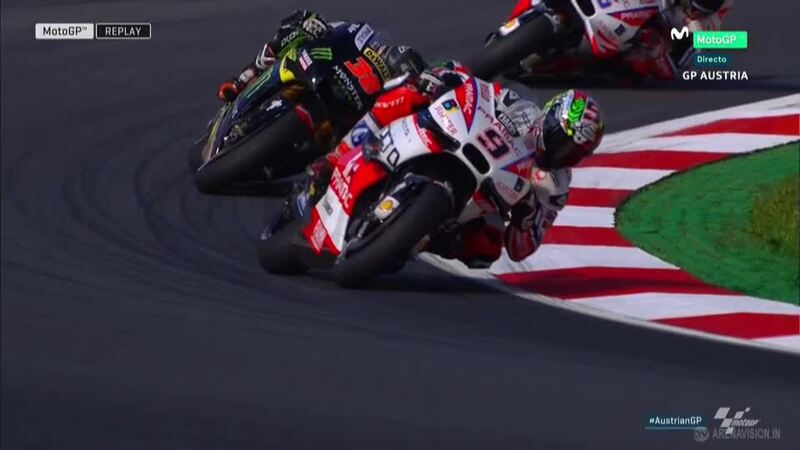 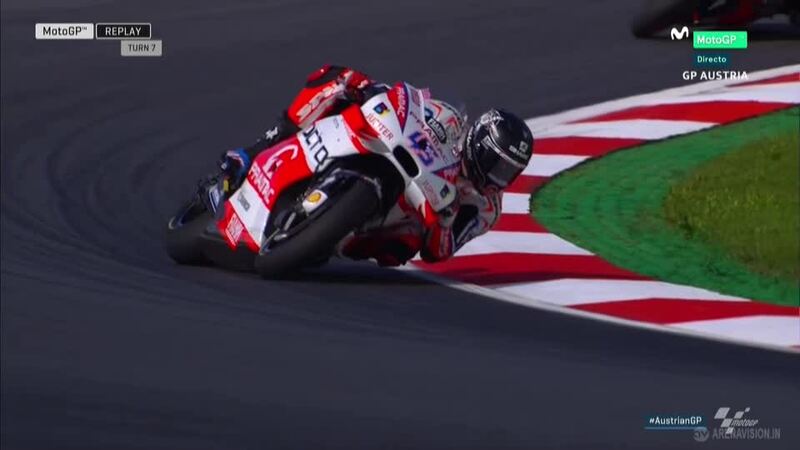 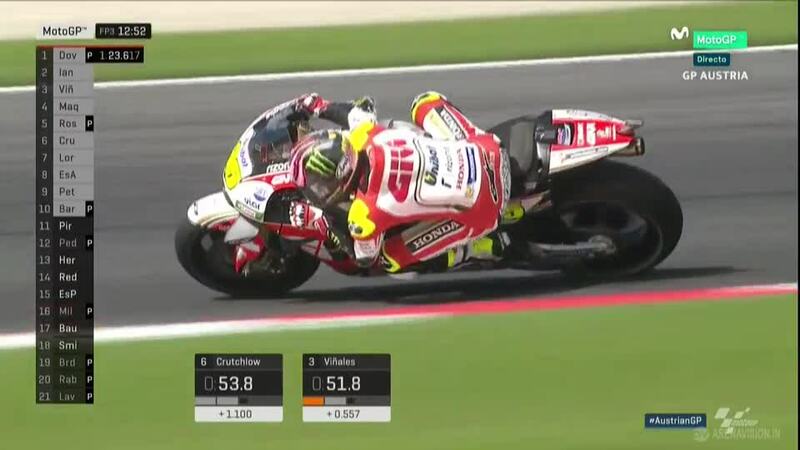 Scott Redding (Octo Pramac Yakhnich) put in a last dash to complete the top 5 behind a revitalized Lorenzo, using the power of his Ducati to move up in the final few minutes of the session and secure his place in Q2. 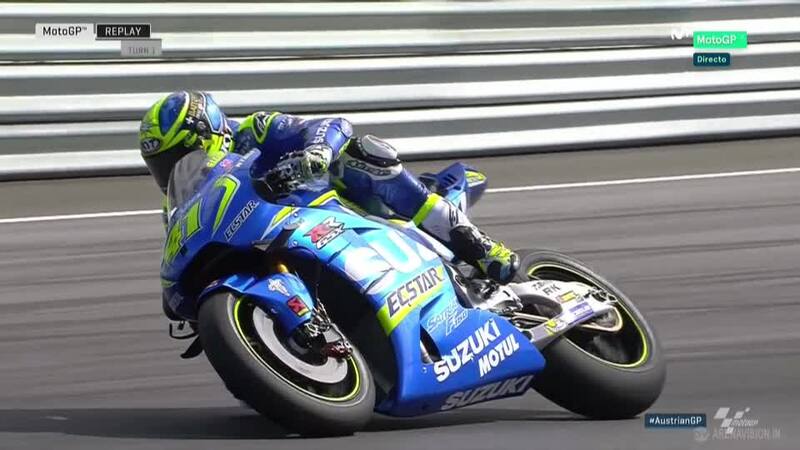 Lorenzo’s teammate Valentino Rossi was sixth on the combined timesheets, ahead of second Team Suzuki Ecstar rider Aleix Espargaro – who has been declared fit and is riding through the pain barrier after breaking a finger on his left hand on Friday. 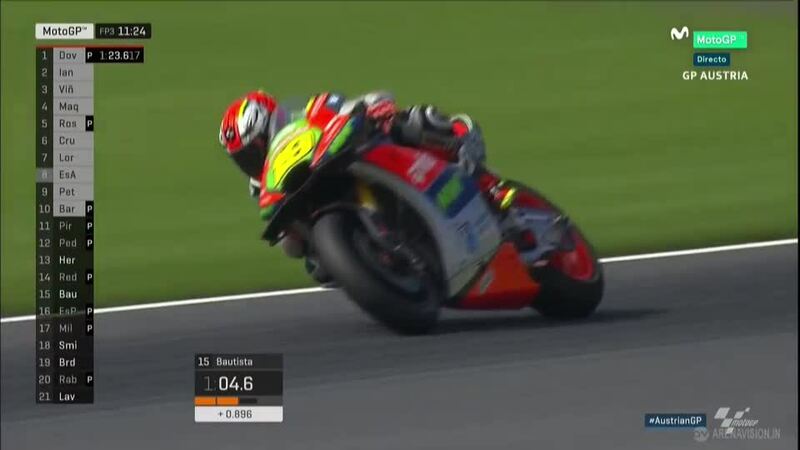 Hector Barbera kept his challenge to be the top satellite rider alive in P8 for Avintia Ducati, ahead of the two men who proved the focus of the session – Marquez and Pedrosa. 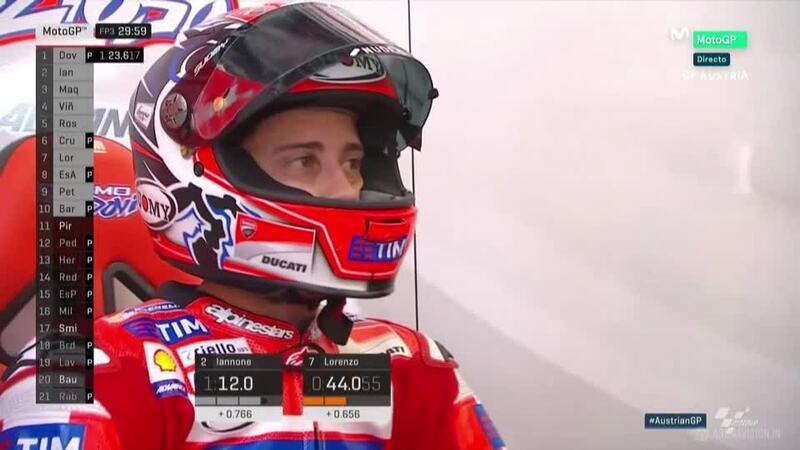 FP4 is the last practice session ahead of Q1 for MotoGP™, with laptimes not counted towards qualifying classification and the 30 minutes reserved for final setup adjustments ahead of the racing on Sunday.